Aotea College is a snapshot of New Zealand. Our college reflects the present and future of New Zealand's socioeconomic and ethnic diversity. At Aotea College students work, learn and live alongside people of many cultures. Students gain knowledge and confidence in navigating pathways across a variety of cultures. Increasingly these skills are needed in the modern global context. 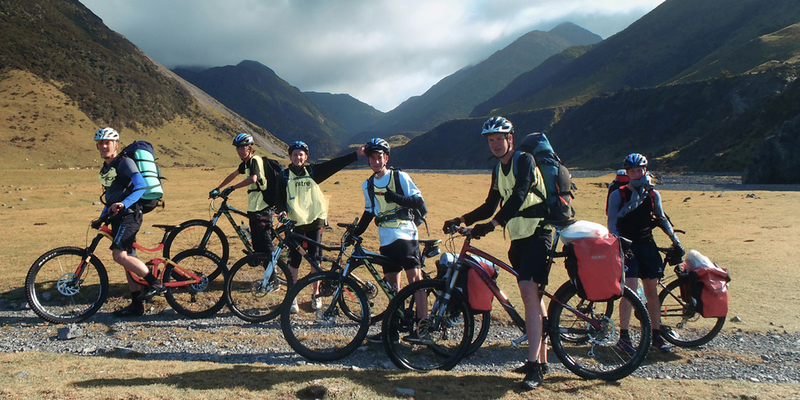 Aotea College supports a wide a range of leadership opportunities for all students. Student leaders contribute to a positive school culture with a focus on excellence in academic, sporting, and cultural pursuits as well as community participation. 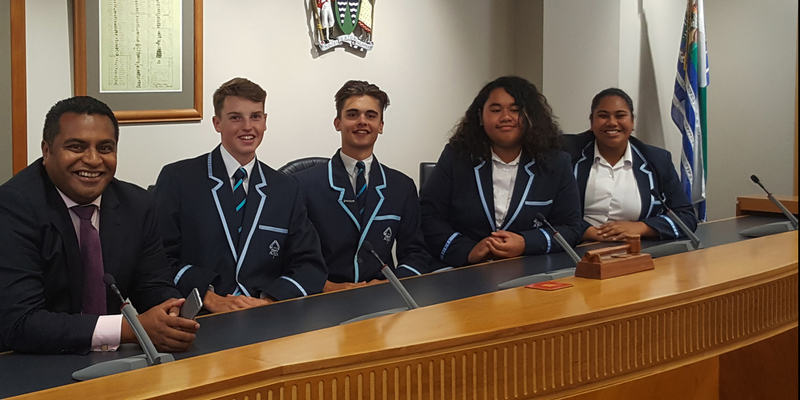 At Aotea College leadership is an act of service. This involves interaction and building relationships with individuals or groups in the school community and beyond. Leadership positions include head students, deputy head students, prefects, committee leaders, peer support, student council and many other opportunities that arise throughout the year. Leadership within each year level is encouraged through presentations and participation in student led assemblies and other special events. 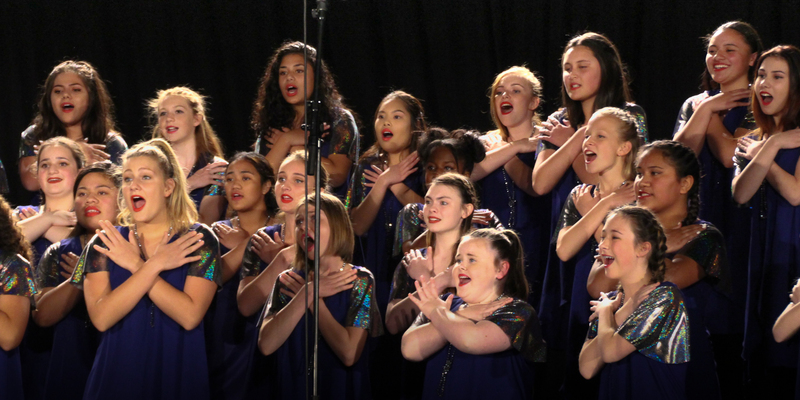 At Aotea College there are numerous opportunities to become involved in cultural activities such as music, drama, dance, kapa haka and pasifika groups. 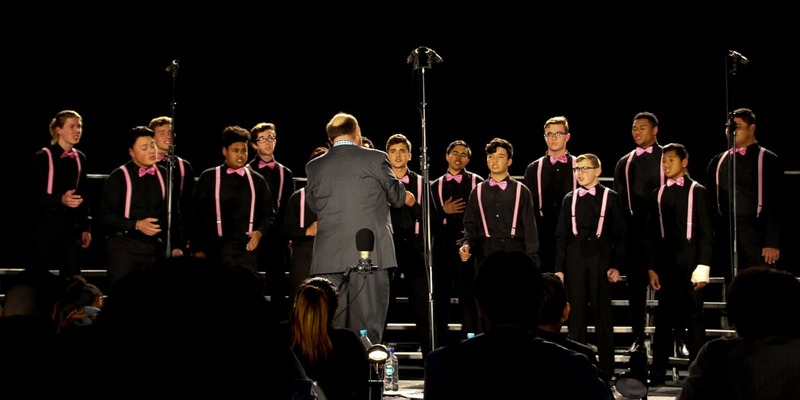 Our music department provides professional tuition in singing and a wide range of instruments, as well as regular opportunities for students to hone their performing skills in groups such as our extraordinary jazz, concert and rock bands, as well our internationally recognised barbershop quartets and choruses. 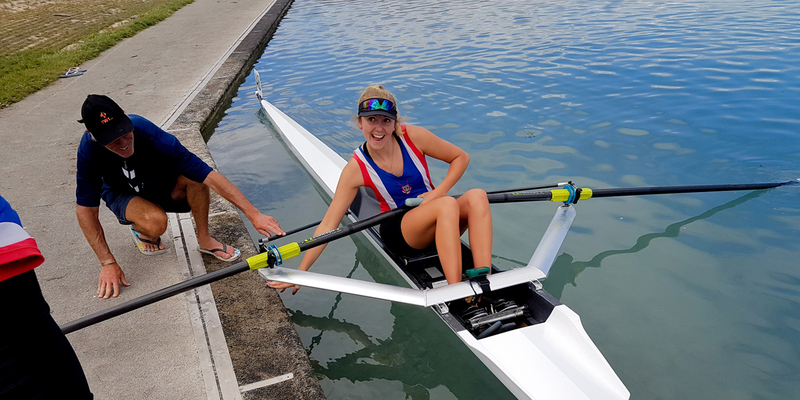 Aotea College aims to provide a sporting environment which caters for a diverse and dynamic school community. The provision of a wide variety of sporting activities is an important part of providing a broad and responsive learning environment for young people.